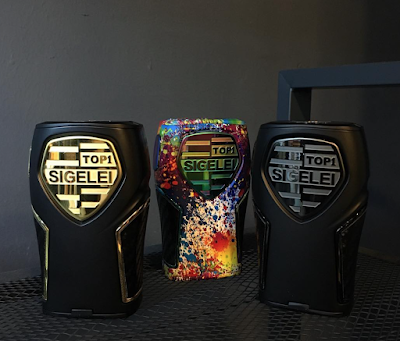 Home > E-cig > e-cigarettes > Electronic Cigarette > Sigelei > TOP1 230W TC Vape MOD > vape life > vape mod > Vape News > Are You Looking for Sigelei TOP1 230W TC Vape Mod? Are You Looking for Sigelei TOP1 230W TC Vape Mod? This two-battery-powered device has a maximum output of 230W. With the familiar fire button on the side of Top1, we can still turn the power on/off using the quick fire button five times. If you have used any vape mod before, then you can easily control this product. If you are using Vape mod for the first time, TOP1 will also let you get started quickly. With a coil resistance range of 0.05 ohm-3.0 ohm, we are free to build the coil we want or use any Atomizer on the market. It is highly recommended that each user use the RDA Atomizer to achieve a great vaping effect. 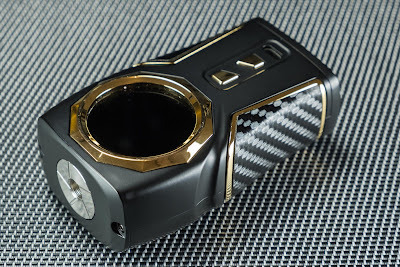 So, where can I buy the Sigelei TOP1 230W TC Vape MOD? Now you can go to the official partner of the Sigelei Cloumix Online Store. Not only can you get the official authenticity, but now Cloumix also offers free shipping. what are you waiting for?